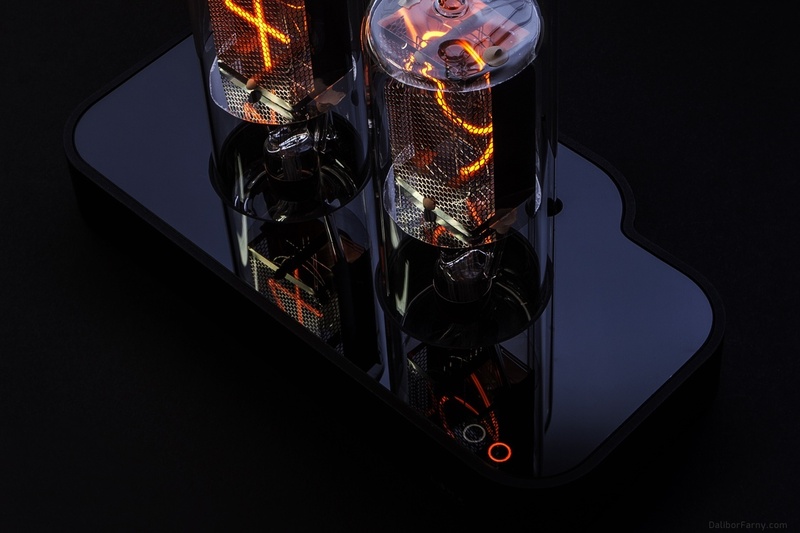 The base is machined from solid aluminum block, anodized to matte black finish that contrasts with the embedded shiny glass board. 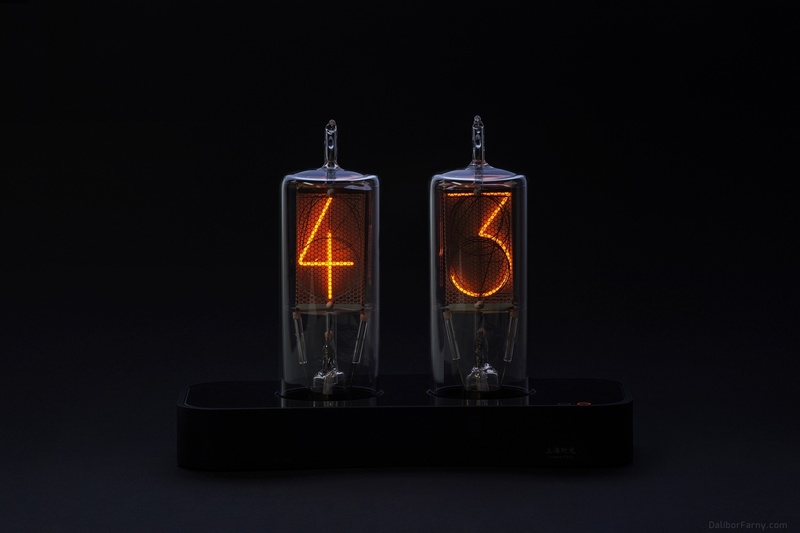 There are two laser-engraved circles that are lit from the bottom and works like a pilot light and a seconds indicator.The electronics is based on Arduino and uses precise real time clock chip (battery backed). 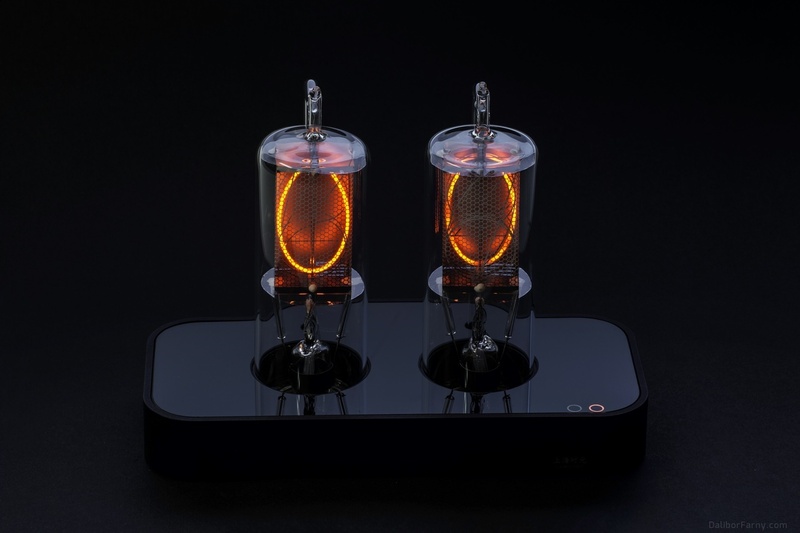 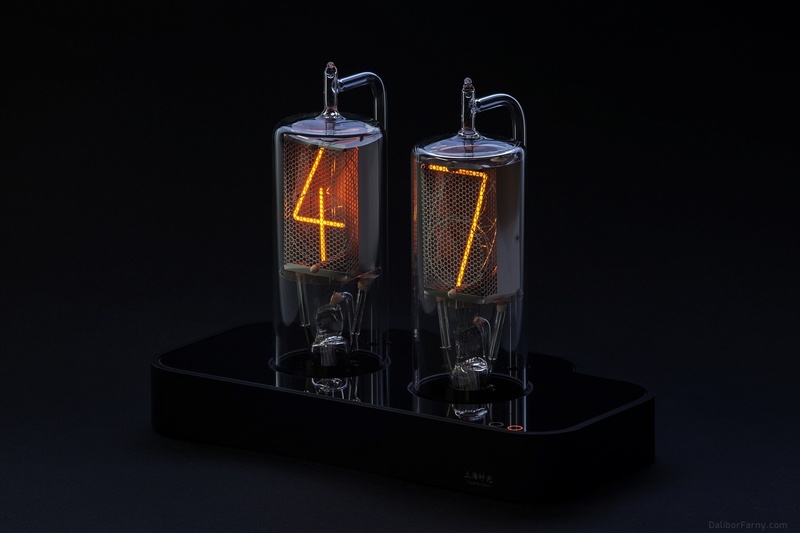 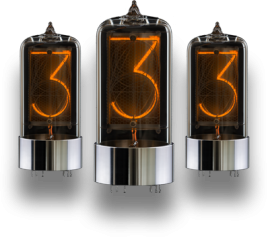 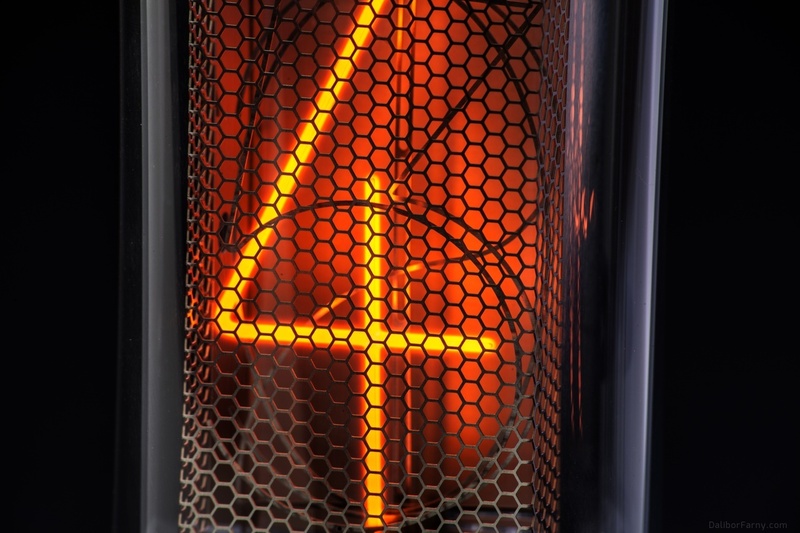 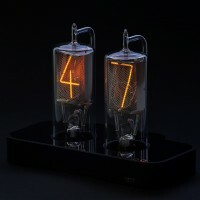 Nixie tubes are entirely hand-made, I used czech high quality borosillicate glass (Simax) and wolfram (tungsten) feedthrough wires. 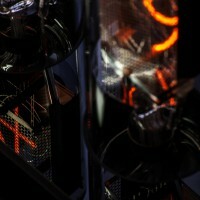 The inner assembly is made of stainless steel, ceramics and mica. 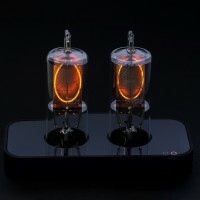 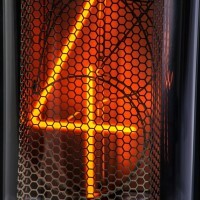 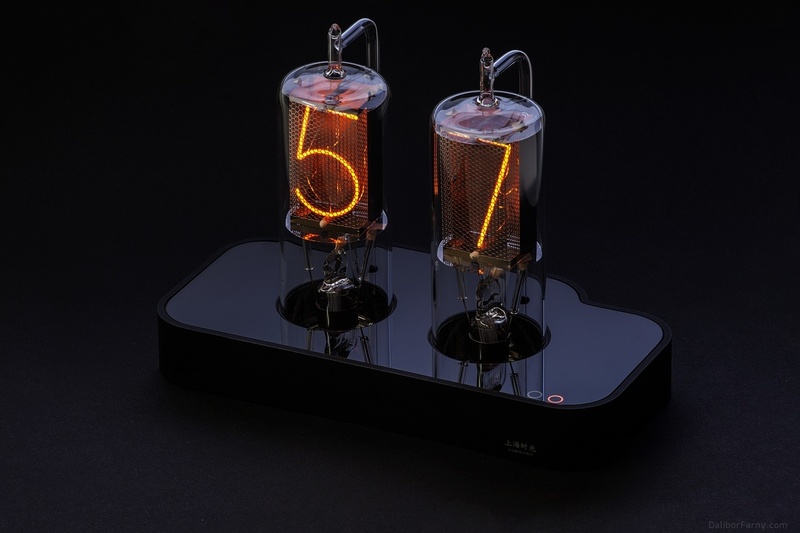 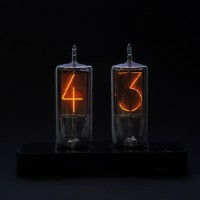 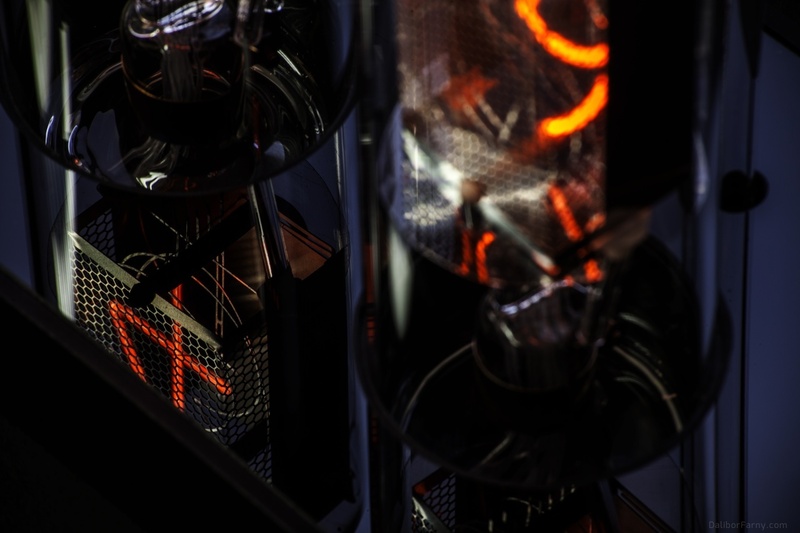 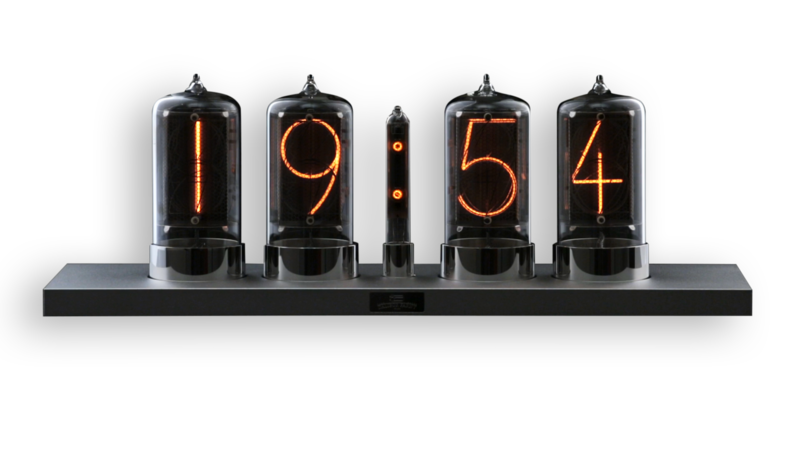 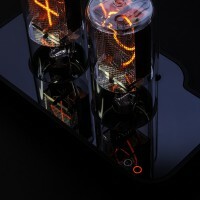 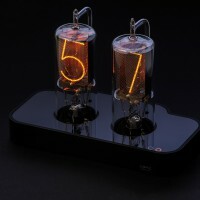 The ShanghaiTime nixie clock was made only in two pieces (not for sale).